I'm extremely happy with how it turned out! I can now carry some of my favourite pictures with me and looking at the case always puts a smile of the face. Shipping - When I ordered the case, I was told it would arrive within a 5-7 day period. I received it on the 4-5 day after it had been dispatched which I was thrilled with! I got home from work and was like 'yaaay a present for me ;)'. Considering it's originally a Dutch company, the shipping was very swift! 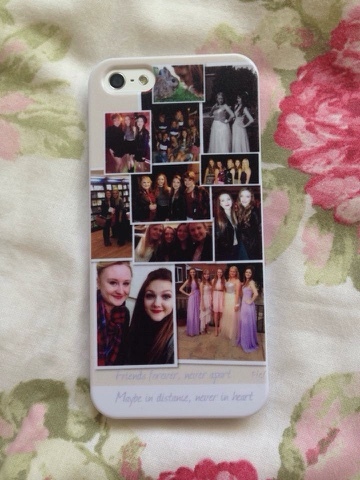 Design - I'm obsessed with the overall look of my case! The writing turned out very clear and the photos just how I wanted. I love the slight glossy sheen over the top too. Material - The case itself is such amazing quality that I didn't expect. It feels more expensive than it is, like it won't break and will last for a very long time. I was very impressed when I put it on my phone for the first time. Price - Originally the price of my case would of been £14.95, which for the quality and service I received is rather reasonable. 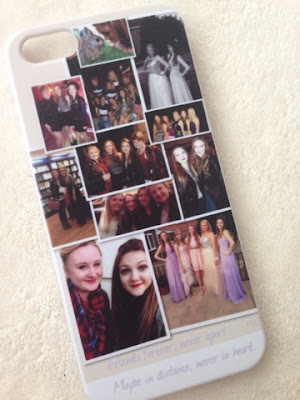 With the variety of cases on offer they range from about £14.95 - £24.95. I hope you liked my design and enjoyed this post. To make your own phone case is quick, easy and fun with the whole deign process, letting your inner creativity out. In previous posts, I've mentioned how I'm going on a holiday with my best friends. After waiting 5 months from booking it, we're going tomorrow and I'M SUPER EXCITED! 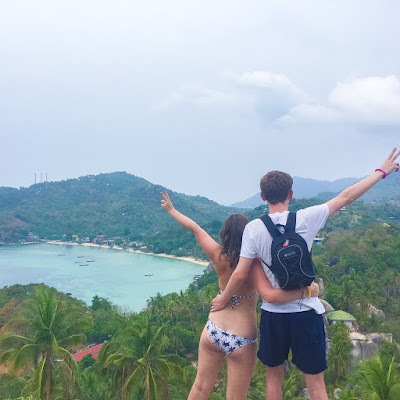 I'll be away for ten days,therefore I'll have no posts up, however I'm planning to do a summer lookbook and put up a post of all my holiday snaps when I'm home, so keep an eye out for those! 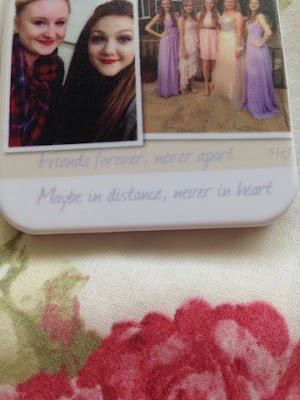 Oh Della, this is so beautiful, true friends are never far away really :) I need one of these!